All life in Kongsfjorden is challenged by the higher temperatures, the researchers say. They now publish a series of articles about their findings in journal Polar Biology. The research shows that several organisms in the fjord are no longer able to reproduce as before, and that there is a danger of new organisms and species moving in from the North Atlantic, the Norwegian Polar Institute says in a press release. 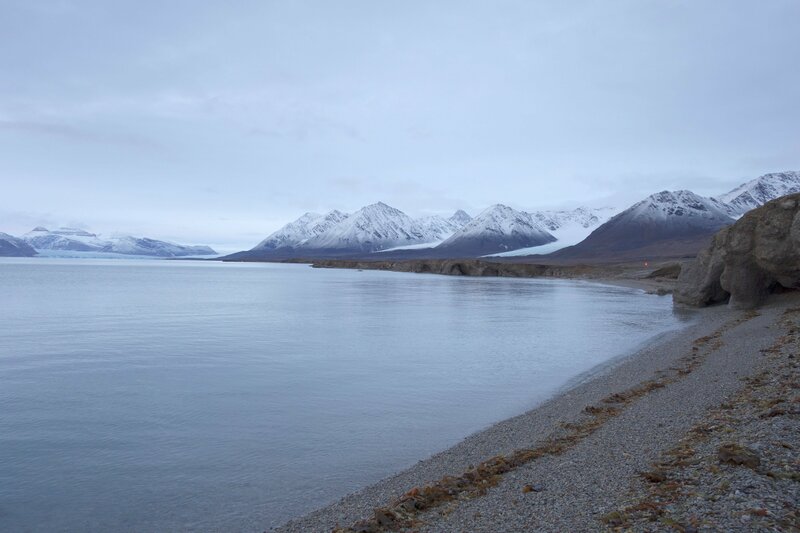 For years, Kongsfjorden has been a key site for Arctic research. The rare mix of Arctic and Atlantic sea water, which comes into the fjord and meets with fresh water from rivers, and ice from glaciers make it natural laboratory. The fjord can be called a climate indicator, which takes the pulse on the bigger climatic drivers in Arctic marine environment, the Polar Institute says. “The warming of the Arctic is going with full steam and will be more extreme in the years to come,” says Haakon Hop, Senior Researcher at the Polar Institute. “Changes in lower trophic level will have consequences higher in the food change to fish, sea birds and marine mammals, of which there today are big populations at Svalbard,” he adds. The weather in Svalbard has long shown clear signs of imbalance. Temperature data from 2016, show that all 12 months of the year were far warmer than normal. While there used to used to be up to a meter thick ice on the Kongsfjorden in winter, it is now all ice-free. Researchers from 14 countries have contributed to the new publications in Polar Biology. “The results which are displayed in the articles are unique and contribute to bringing research at Ny-Ålesund to new levels,” says Christina A. Pedersen, research coordinator at Ny-Ålesund. Situated at 78 degrees north on the west coast of Spitsbergen, the largest island in the Svalbard archipelago, Ny-Ålesund has since the mid-sixties formed a sprawling research community. A total of 10 countries now operate research stations on site, and the permanent round-the-year population counts 35 persons. In summer, the number of researchers on site grow to almost 200, Kings Bay, the company owns and operates the community says. Previous articleChanges in cloud cover might be slowing Arctic warming. For now.